Privacy is one of the most common problems of informatics nowadays. We hear too much complaints about this from different application users. Sometimes privacy problems are not just about developers and companies. This can be also problem if we don’t know how to use tools when we communicate with people. One of our visitors have reported an issue with us recently that she annoyed with people see messenger messages on lock screen. 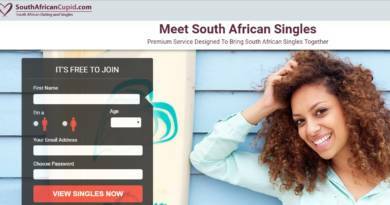 We will try find solutions for her problem and we will provide some tutorials for this on this page. You can find the exact question of our visitor below and see the story which she experienced. If you are having similar problems, this tutorial and Q&A will be useful for you. Hello, welcome to How to Chat Online. However I wish you had visit us for any other reason… This is really quite sad. There are some solutions for things you have asked but there is not too much to do for accounts. However you can still react them if they ever message you. I am going to give you all these information for you on here. I hope you will able to fix this problem with our guidance. There are two different ways of this with an Android device. You will block all notifications or you will block all lock screen notifications. The second one is a bit complicated I know… The first one is the easiest way but that will prevent you to notify messages immediately. You will need to check your messages manually. You can find the step by step tutorial with pictures here. This will also help you to prevent from pop up notifications on lock screen. This is the easiest way to stop people to see messages on lock screen. 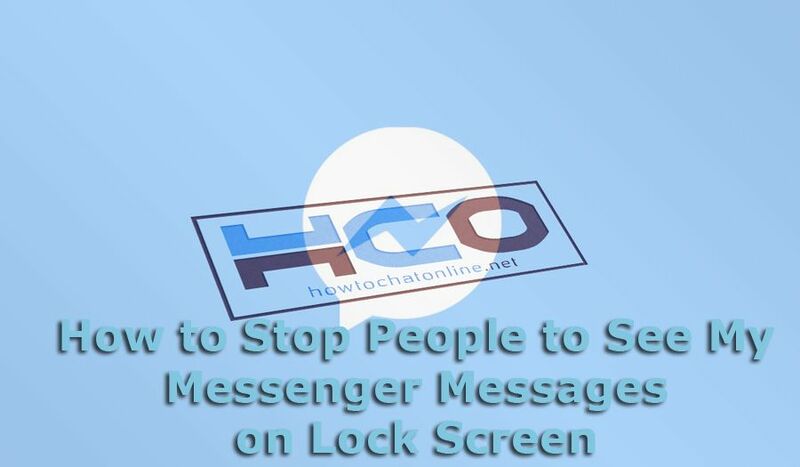 Unfortunately there is not any way to stop people to message you through Facebook messenger. Firstly, the attitude of owner of the fake account should be illegal at anywhere since it is an open slander and it brought a serious impact to your life. However it is one of crimes that you can’t report to Police. You can’t also report fake Facebook accounts to police if they are not involved with a defraud. You will need to go to a lawyer for this and talk about your issue. You can report that fake Facebook account immediately after you receive a message from them. You can also report that account that has messaged you. Also tell staff that you had to face with terrible problems because of his messages. We have told you ways of stop people to see messages on lock screen above though. If you do those steps, you are not going to face with a similar thing.